Originally published October 2, 2018 on CBC. 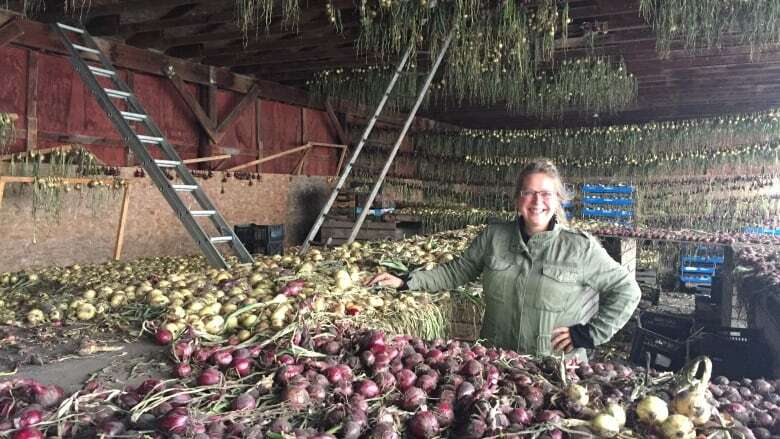 “We are going extinct because people want cheap food from Costco and Walmart,” said Mandy Melnyk, who owns Meadow Creek Farms near Smoky Lake, northeast of Edmonton. Farmers don’t have time for distribution when they are focused on maximizing the short growing season, Turner said. But The Organic Box can’t purchase from every small farmer with produce to move, said Turner. He’s lobbying government agencies at the provincial and municipal levels in the hopes of having a proper local food hub built in Edmonton. “If we really want local food to be part of our economy, it’s now, because consumers are looking for it, businesses are looking for it, farmers are ready to grow it,” he said. 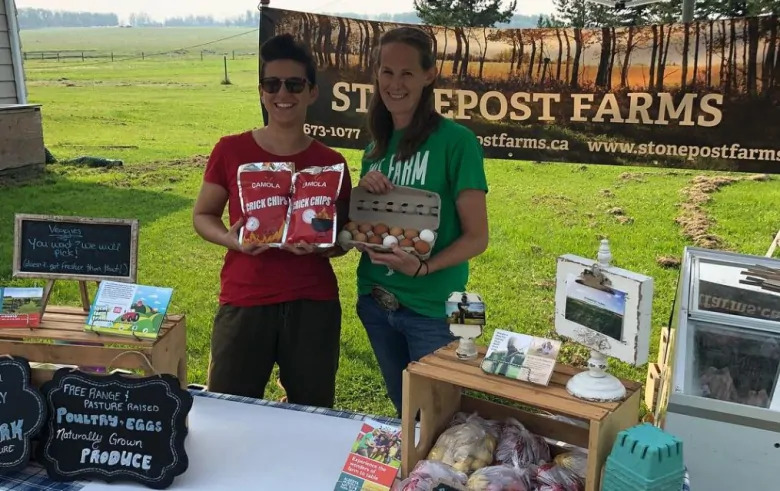 Businesses want to purchase local food, but ordering from several small producers isn’t efficient, explained Eileen Kotowich, Alberta’s farmers market specialist. “They need to have some sort of easy way to order the product and have it delivered to them,” Kotowich said. 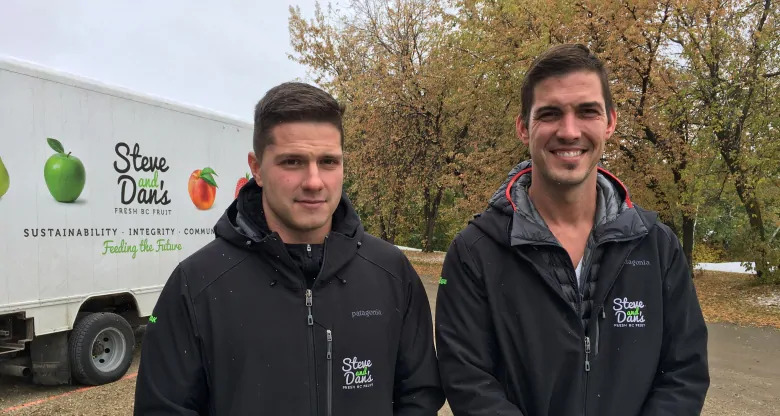 Steven and Daniel Souto, the brothers behind Steve and Dan’s Fresh B.C. Fruit, built their own fruit warehouse outside of Edmonton. It’s where they sort and store the fruits grown on their family farm in Oliver, B.C. John Doherty of Stone Post Farms, near Wildwood, Alta., is a newcomer to farmers markets, but isn’t worried about the competition from bigger vendors. He’s trying to win over Albertans that are shopping in big-box stores. “The dollars they spend on food have huge power,” Doherty said.